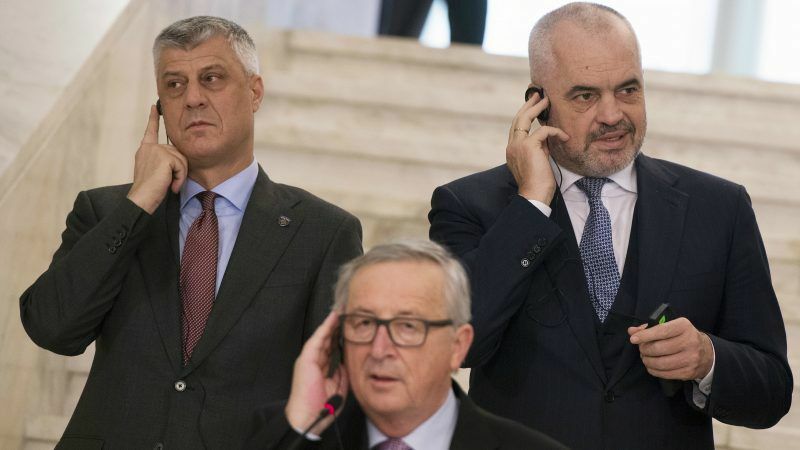 The Western Balkan hopefuls – Serbia, Montenegro, Macedonia, Albania, Bosnia and Herzegovina and Kosovo – realise that the mood has changed since 1 May 2004, when the EU opened its doors to 10 new members. 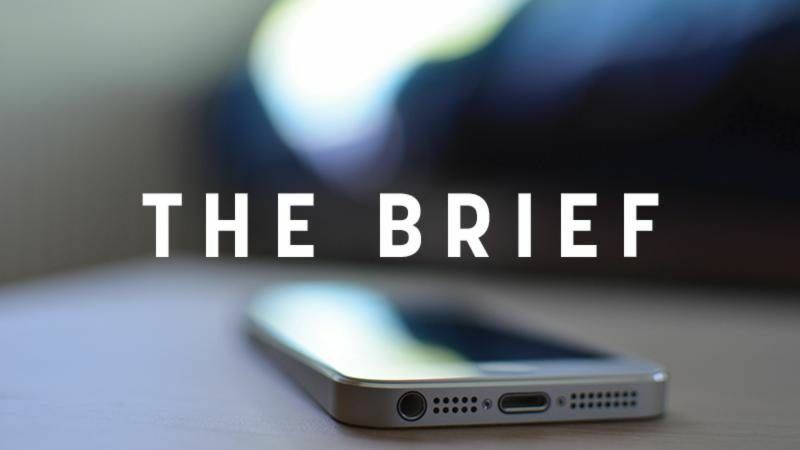 Today, they measure the temperature of the EU’s readiness to open up by the amounts proposed for EU pre-accession, and in the future – by the budget battles to come. Conspicuously, the funds for the EU hopefuls are called “Pre-accession assistance”, the previous term “enlargement” appearing not once in the 31-page Communication. “The Instrument for Pre-Accession Assistance will support candidate countries and potential candidates on their path to fulfilling the accession criteria. It will moreover contribute to the achievement of broader European objectives of ensuring stability, security and prosperity in the immediate neighbourhood of the Union. It will also be positioned in the context of the Western Balkans Strategy and will reflect the developments in relations with Turkey,” is the only text in the Communication concerning the EU hopefuls. In recent years, the EU avoids the term “enlargement”, having replaced it with “Western Balkans”, thus excluding Turkey, a country which, according the Commission President Jean-Claude Juncker, is taking giant steps away from the EU. 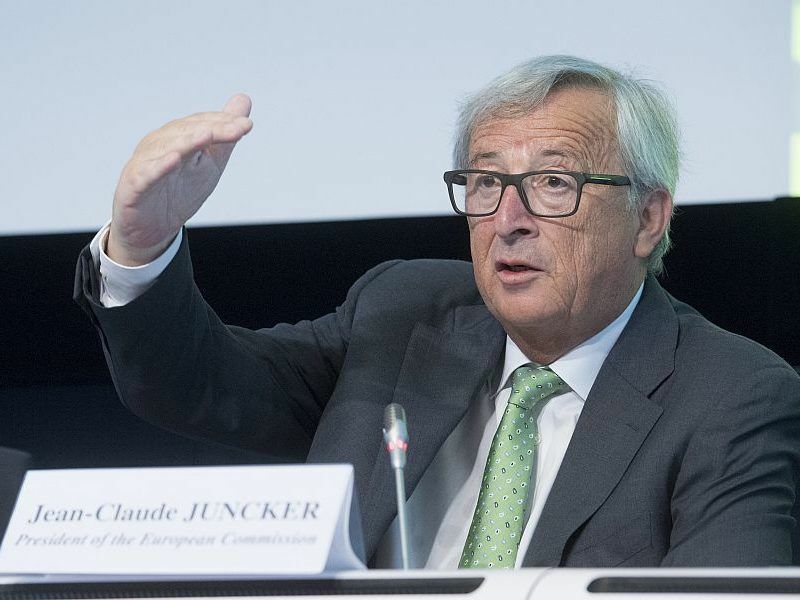 Turkey is taking “giant steps” away from Europe and it is entirely the fault of the “Erdoğan system”, European Commission President Jean-Claude Juncker said on Tuesday (29 August) in his strongest comments to date against Recep Tayyip Erdoğan’s rule. The 19 October summit decided to cut down pre-accession funds for Turkey and re-orient some of them for the country’s civil society. The toughest discussions EU leaders had during the two-day summit that just ended was on Turkey, multiple sources said. Pre-accession assistance for the 2021-2027 period will be 1.2 higher compared to the previous budget. This amounts to €12.865 billion in 2018 prices, which is equal to €14.5 billion in commitments in “current prices”, taking into account inflation. Croatia was the last country to join the EU, in 2013. When the current Commission took over, Juncker said there would be no new enlargement under his term. The 2018 Commission enlargement strategy for the first time made no mention of Turkey. It said that by 2025, the EU could become larger than 27 members. Montenegro, in particular, is singled out as a frontrunner, and also Serbia. Only these two countries are conducting accession negotiations. Macedonia and Albania could follow, provided that the former solves its name dispute issue with Greece. The decision will be made by unanimity at the June EU summit. 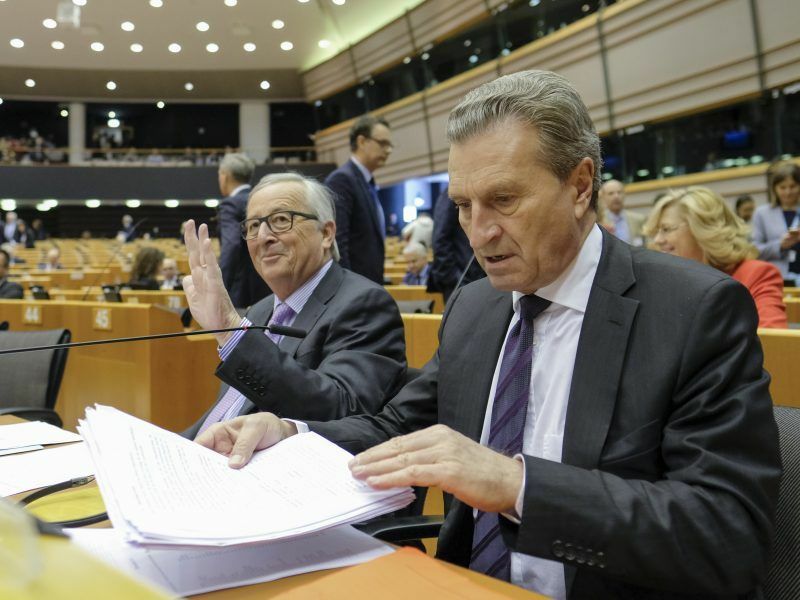 Asked a question whether the proposed EU budget allow accession at all, Budget commissioner Gunther Oettinger said that the money allocated was designed to help reform in the next ten years. Not a single euro in the proposal was allocated for enlargement, he added, according to translation. If a new member state comes in, the EU will increase the funding, as it has been the case for Croatia, he added.